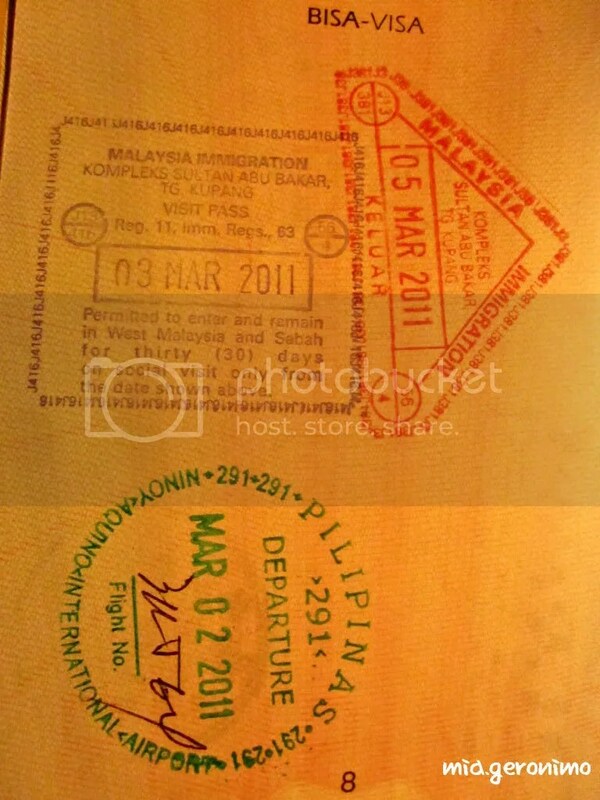 Posted on August 30, 2011 by Mia G.
We were able to go back in one piece to Singapore after experiencing the nightmare crossing the Malaysia to Singapore border. Thankfully, we got back in Singapore around 11 pm, but that did not stop us from having our last round of experiencing Singaporean culture– around 11 pm, we strolled around and found ourselves happily lost in the street hawkers of Singapore. Yum yum! For a good 1 Singaporean dollar, you can get yourself a hot midnight snack which is a perfect match to great company! 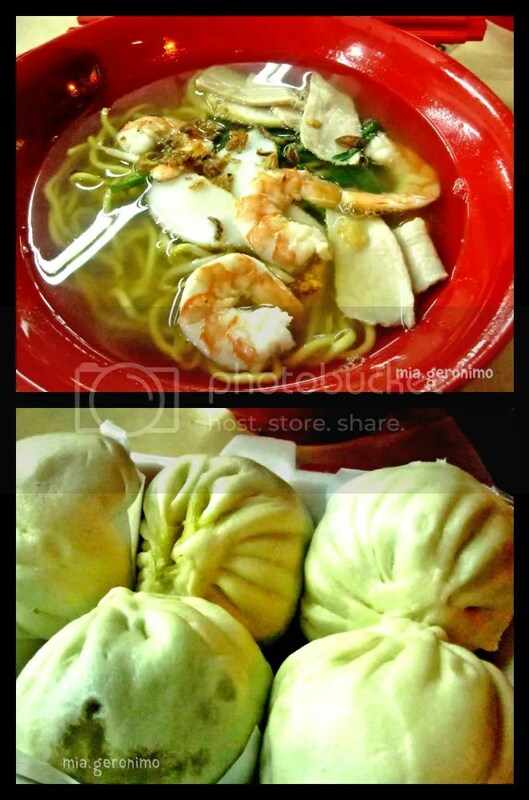 Singaporean Hawker Midnight snack and one of the best Siopao I've ever tasted! Around 1 am, just around the right time we go back to our hotel to finally hit the sacks to prepare for the last day in Singapore. And what better way to spend the last day in Singapore than by spending it over shopping— it still reflects a part of their culture right? (And I do sound like a girl who justifies shopping as a form of celebrating culture). Ding ding ding! If you’re shopping for electronics, Singapore is the place to be! Big, big, big discounts await you! Posted on July 31, 2011 by Mia G.
After a good night’s rest in Fragrance Hotel Pearl in Geylang, we awoke to another beautiful day for adventure! We did not waste any time as we managed to start the day early as our itinerary was jam-packed with so much things to do and first-time-adventures to conquer! We started our day in Little India to leave our luggages in the locker room of The Inn Crowd, a backpacker’s hostel in Little India, as we are going backpacking to Malaysia in the evening. We cannot haul all our baggage and luggage while we are in transit all the way to Malaysia. 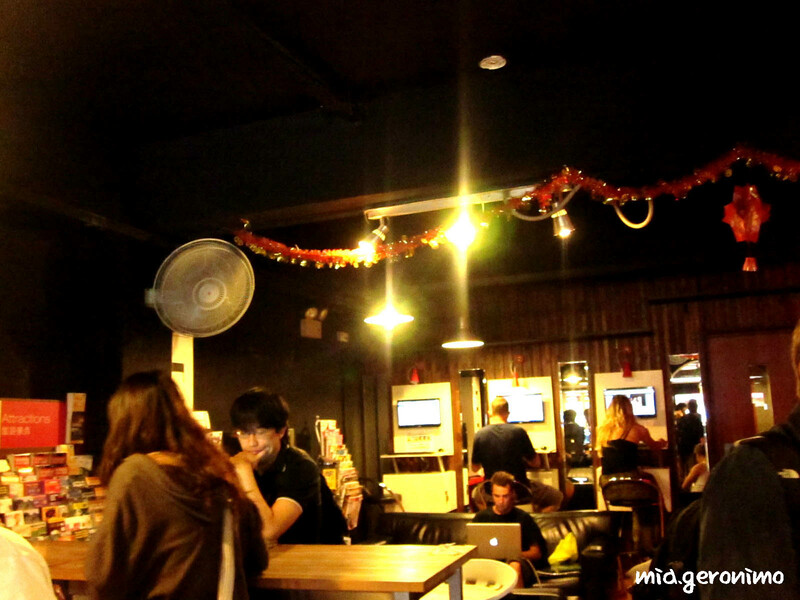 I highly recommend everyone to stay in The Inn Crowd, it is a very nice and cozy backpacker’s hostel filled with very warm accommodation from its crew and the other international (yes, melting pot of all nations ito) fellow backpackers. If I had my way, I would’ve stayed here, but we had company so it was just practical to stay in one hotel with my other companions. 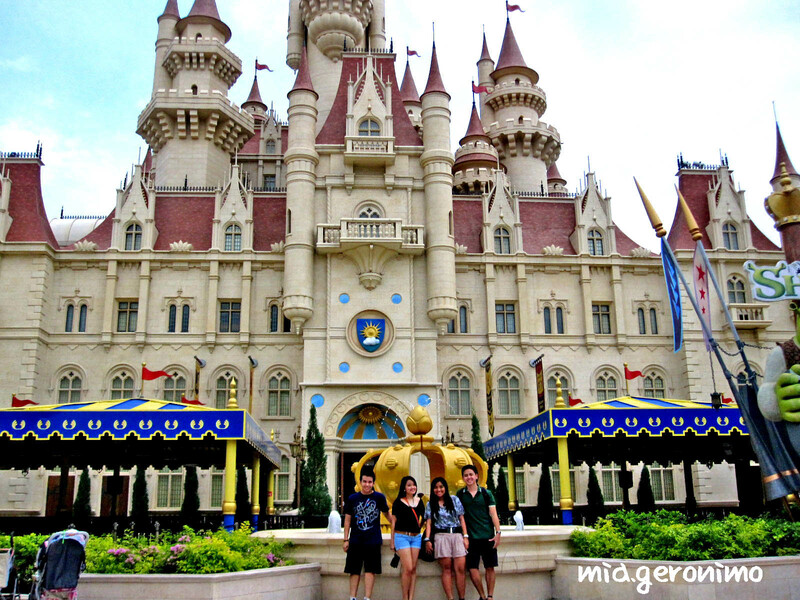 Posted on July 29, 2011 by Mia G.
At the end of each day, we make routinely reality checks and then we realize: all great things eventually come to an end– the same applies to our theme park adventure as we needed to bid goodbye to Universal Studios Singapore. After spending approximately 9 hours reveling in supreme happiness inside the park, we just had to surrender and let go. (Insert dramatic sound effects here) Yes, the park had to close for the day and we had to leave, or we would have been forced to leave, even if we attempt to throw a tantrum. Haha. Little did we realize that exhaustion managed to creep in our tired bodies. But that exhaustion did not stop us from seeing what Singapore had in store for us. 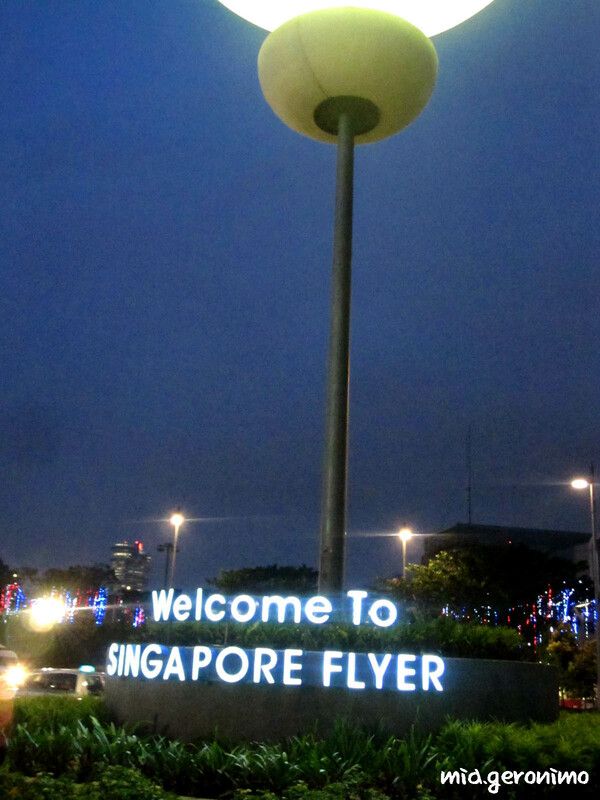 And so from Sentosa, we hailed a cab to take us to Singapore Flyer. The original plan was to take the SMRT, but we were just too tired to commute, but we knew that we had to see the Singapore Flyer in the evening. And we were not disappointed! The view was very much worth it. 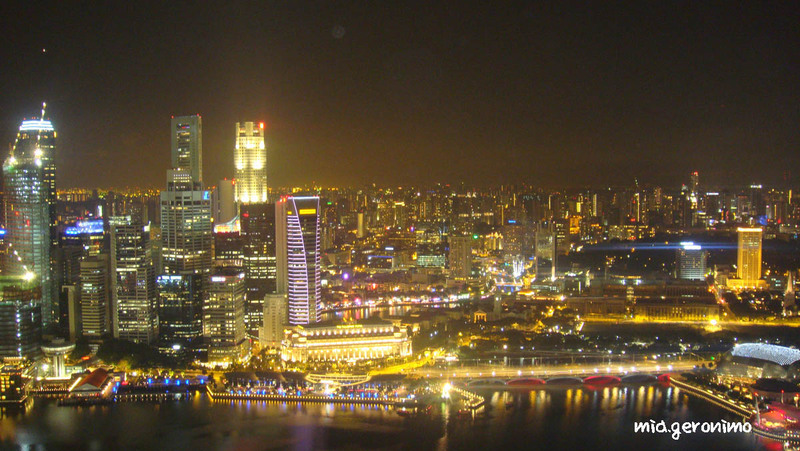 The view of Singapore cityscape and the skyline was breathtaking. Posted on July 28, 2011 by Mia G.
Pao and I flew at 4:45 in the morning via JetStar and landed around 8:20 in Changi Terminal 1. It was a good experience flying with JetStar, an Australian airline, to Singapore. It was similar to our local Cebu Pacific and their crew was very accommodating. It was really relieving to be in a place where public transportation is very much accessible because it serves as a gateway to all the tourist destinations. Hence, we took advantage of Singapore’s progressive mass transportation system as we took the SMRT straight from the Changi Airport. Yes, it was still comfortable even if we were hauling our luggage from one point to another. We took the very convenient SMRT from Changi to Bugis to Kallang. 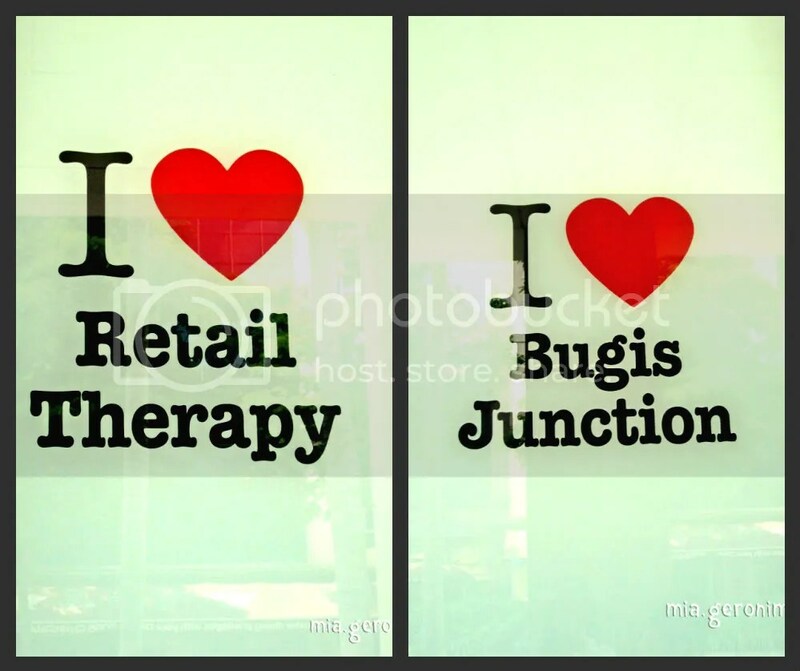 We purchased our Singapore Tourist Passes in Bugis and immediately met with our friends who were checked-in at Fragrance Hotel Pearl in Geylang. 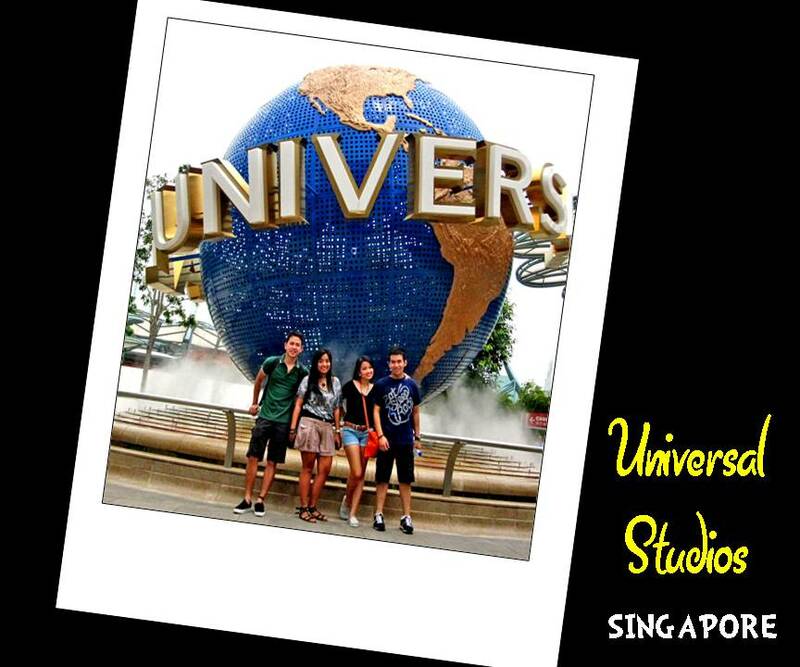 At around 10:30 am, we unanimously decided to head to Universal Studios and we spent the entire day there. 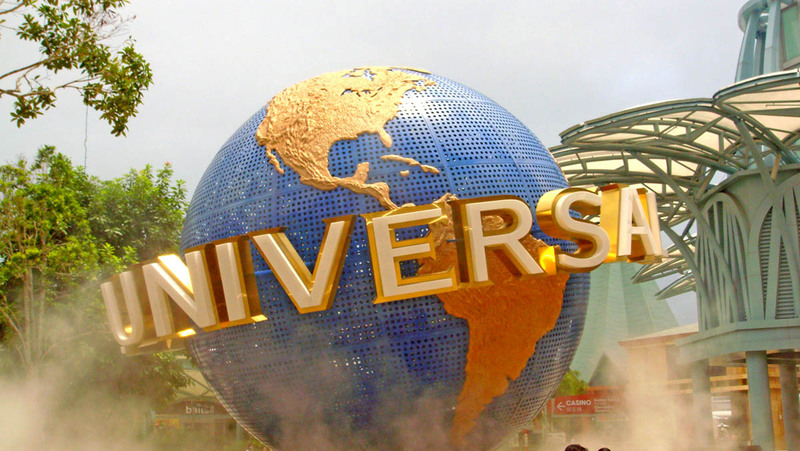 Universal Studios Singapore was one of the compelling forces that made us decide in choosing Singapore as a destination to visit.I did not regret it at all. For me, Universal Studios Singapore has beaten Hong Kong Disneyland as the “Happiest Place on Earth” as of yet. Of course, I know there are a whole lot of better theme parks, but as of the moment, I really had the time of my life in Universal. Posted on July 27, 2011 by Mia G.
I promised myself, after having a taste of independent traveling in Hong Kong-Macau last year, that I needed to visit at least one or two countries a year (Well, goals make us hardworking right?). The feeling of traveling to an unfamiliar territory that is very much beyond my comfort zone and being able to successfully conquer it was a very cathartic experience for me. And I just needed to do it again, and again, and again (Oh I just wish I had a never-ending supply of travel money). That very reason was the one that propelled me to have a second serving of INDEPENDENTLY traveling to another country. And yes, independence meant no adult companions. For this trip, I managed to conquer Singapore-Malaysia in my quest to see the world one place at a time. I traveled with Pao the boyf, my good friend Eliza and Francis, Eliza’s boyfriend. And it was definitely a trip to remember!